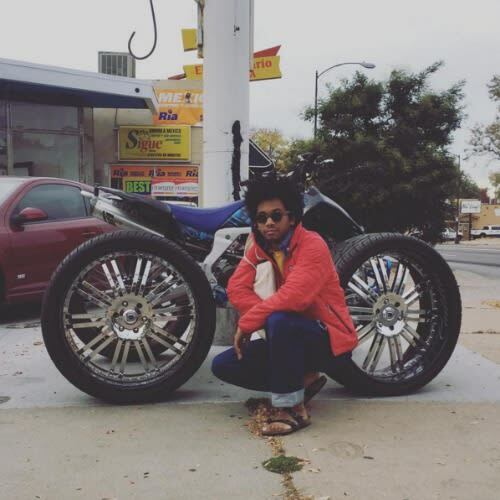 Toro y Moi​&apos;s Chaz Bundick just gifted us with four new songs. Last night, the young producer uploaded four tracks marked as #rare to his SoundCloud. Stringing together gentle instrumentals, smooth raps, and smoky beats, the tracks sound like they could be previously unreleased material from earlier in his career. The new uploads follow a very busy 2015 for Chaz who released his studio album What For?, dropped a surprise hip-hop influenced mixtape called Samantha, and collaborated with Travi$ Scott and Tyler the Creator on their albums. Listen to the four new tracks below.